I started a Shapeways Shop! Time to start cranking out those 3D prints! I made this design in 2011. I had done quite a few experiments with 3D Modelling techniques to get to this point with this model. None of which I’ve documented. Some of which I’ve forgotten, (well at least the exact process I used to get there). 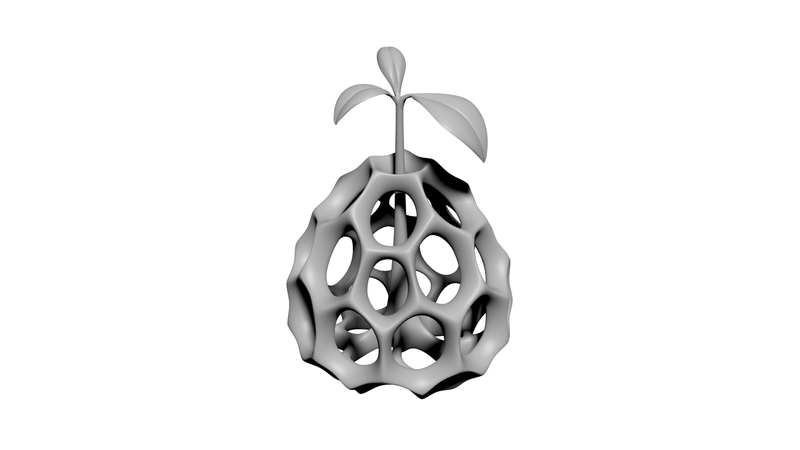 I very much like this design, It centers around an less seen organic framework with a more conventional symbolic notion of a sprouting leaf. By no means scientifically accurate, but wouldn’t it be cool if it were.